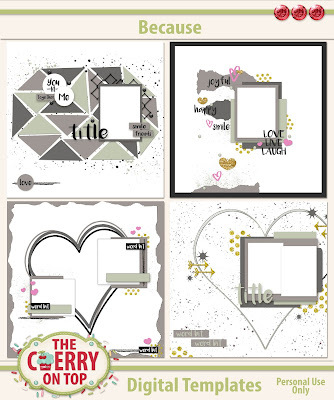 Keep scrolling to get the link for today's free template and enjoy the rest of the hop. My ladies did an amazing job with this template. 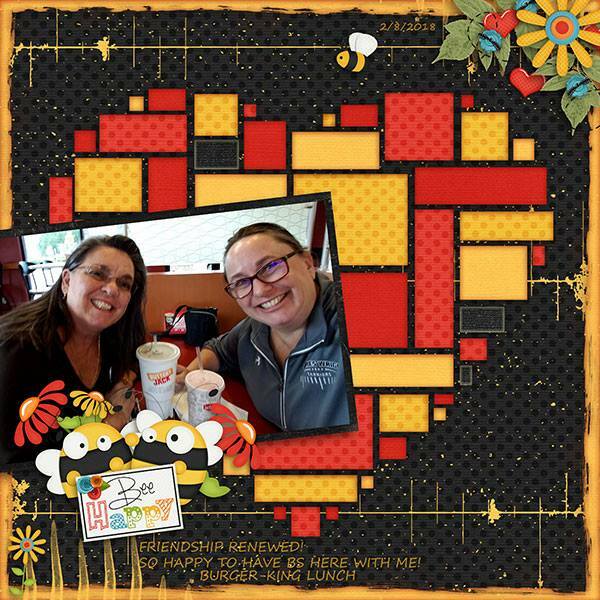 Check out what they've done and get inspired! This first one is mine. 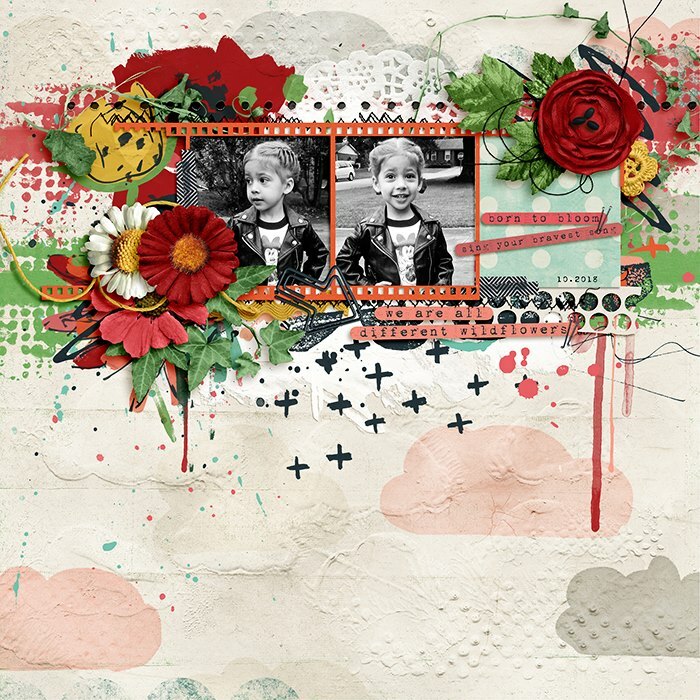 I used Key Lime Digi Designs FREE kit she gave in her latest newsletter. We've been giving away freebies in hops for years now. A fan just scrapped up this extraordinary page with a free template from...well...a long time ago. I designed her some messy stitches and I'll be definitely putting this one in the shop along with some more really fun banner designs. Keep your eyes out. Every other month, newsletter recipients will receive a free mini from our One Word Wonders kits. It's not too late to get this free mini and see if Sumptuous is for you. I bet it is! Click on the image to sign up. 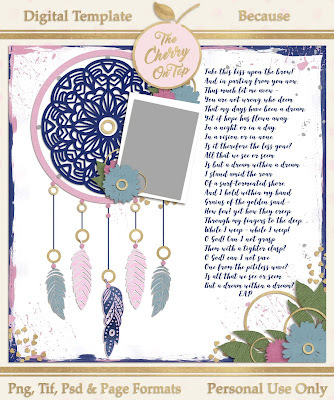 When you've scrapped up your page using today's template, you can post it in our scrap-a-licious group. 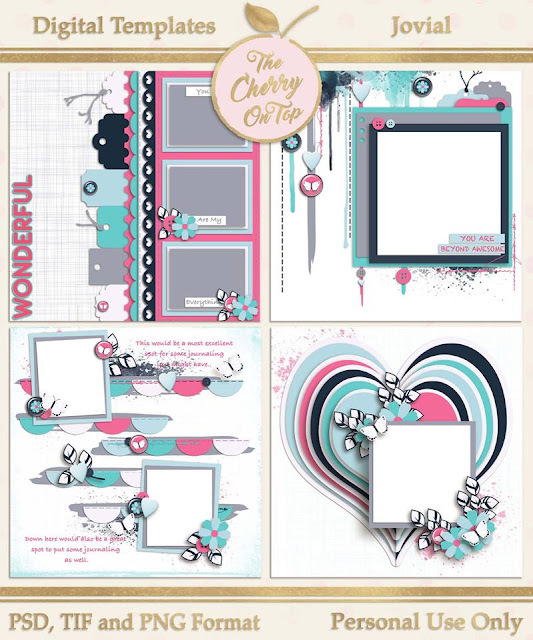 In fact you can show off all of your pretty pages and projects in our group. 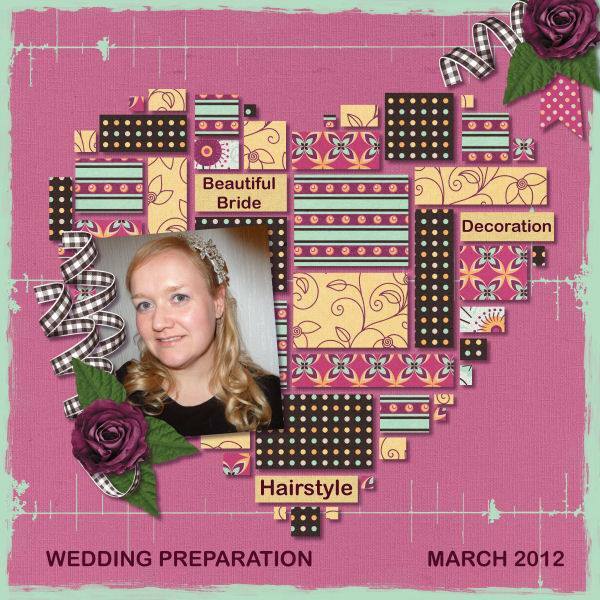 Check out the first part of the free kit in January's challenge. It is available all year. So you can still pop over there and get it. 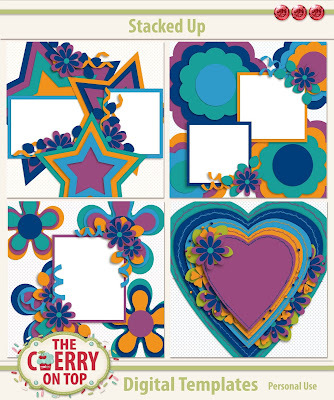 We also just put up this coordinating template for February's challenge. Even more reason to be a part of our family, right?! If you are a template lover, than you certainly are in the right place. 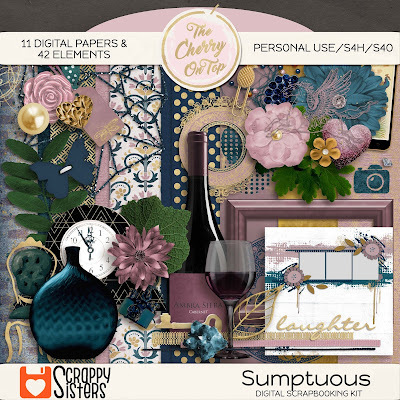 I love designing templates and you might just love our newest Free With Purchase template in our new kit, Sumptuous. See it in there? Subscribers got a fantastic discount on this and you can too. I'll be giving out the coupon code again in the next newsletter. 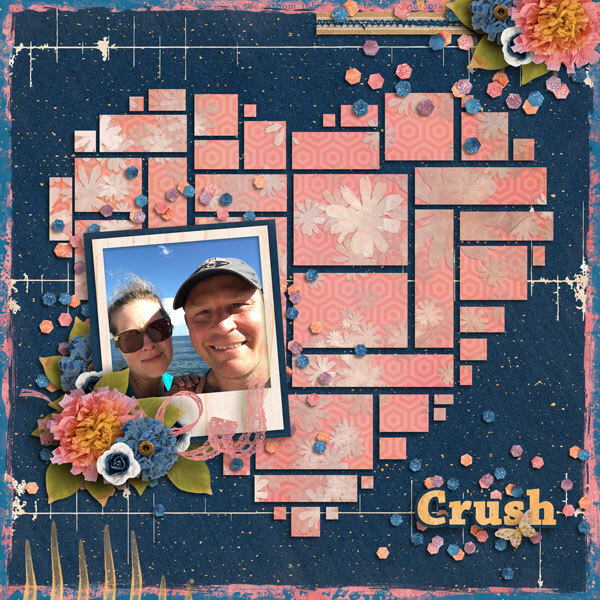 My super scrappy sister, Tammy did a bang up job with that template. 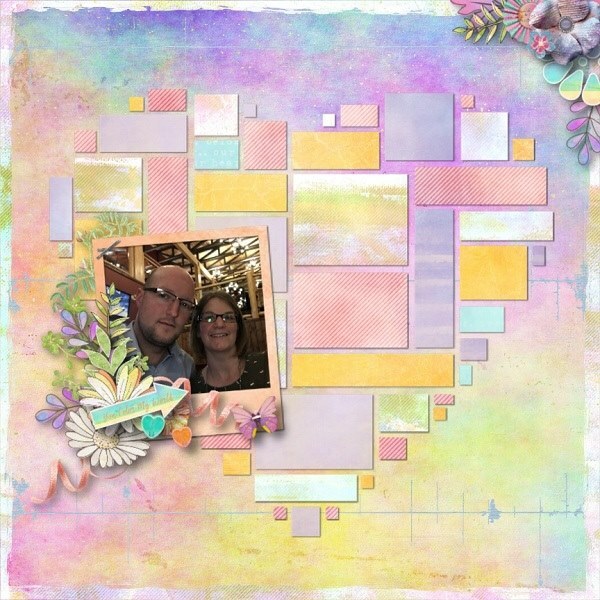 I thought I might show off some other templates of ours with hearts in mind. 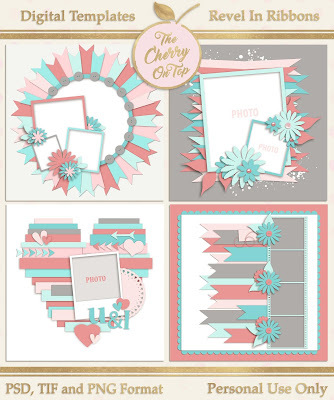 You can scrap gorgeous, too with our Strip Tease collection. 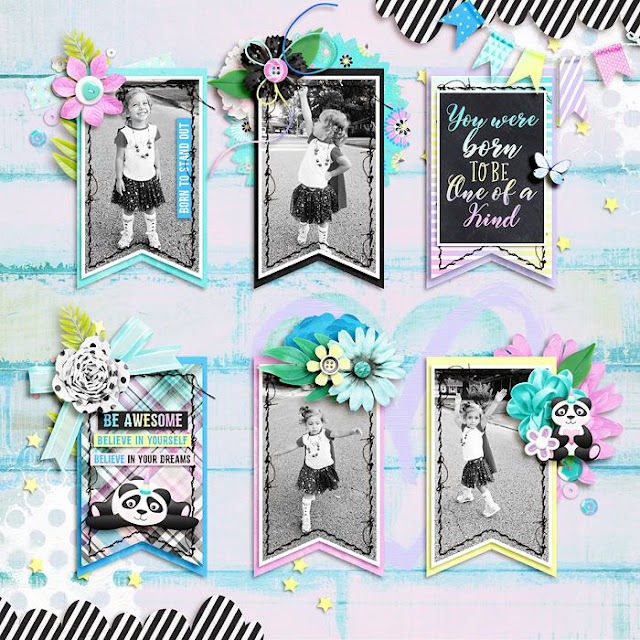 Revel In Ribbons are still one of our most popular sets of templates. Make them yours! 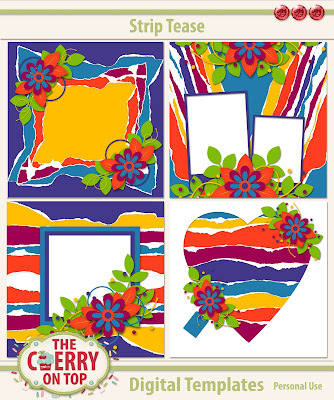 Hearts with an artistic flair? Yeah! We've got that! 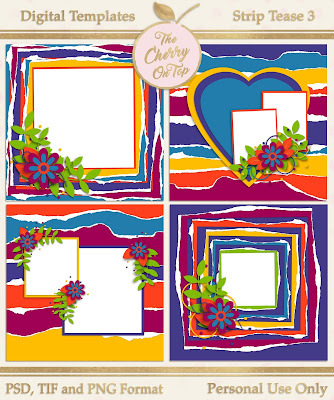 Here is the link for today's free template. Thanks for being such a sport and checking out what The Cherry is all about. I can't wait to see what you design with it! 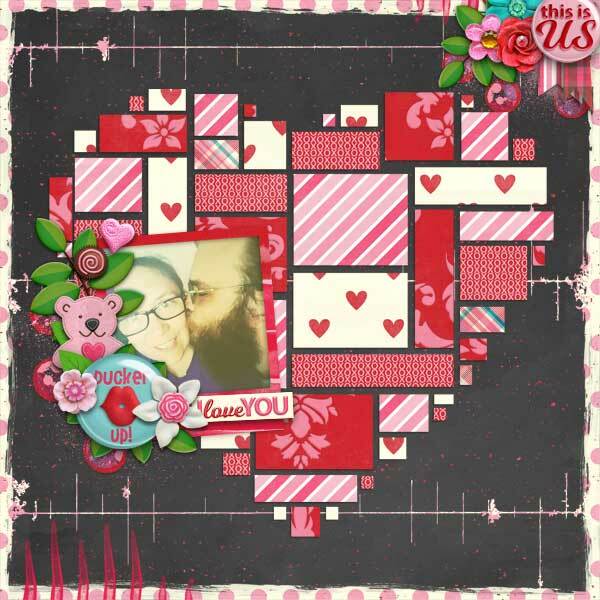 Don't forget the Love For Layout Templates group either. 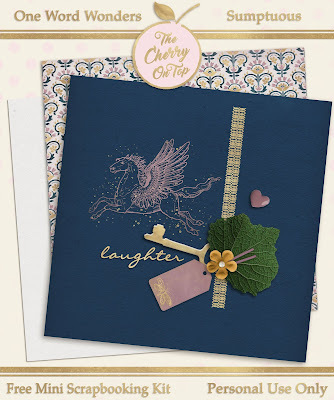 You can find the entire list there or on Jodi's blog.